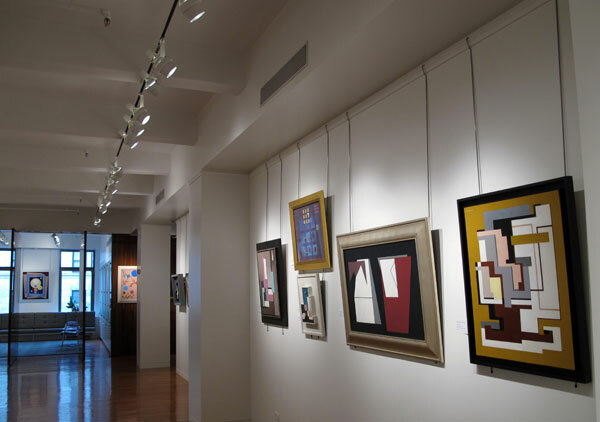 If you happen to be in the New York City area or are looking for a reason to be, then you are in luck! 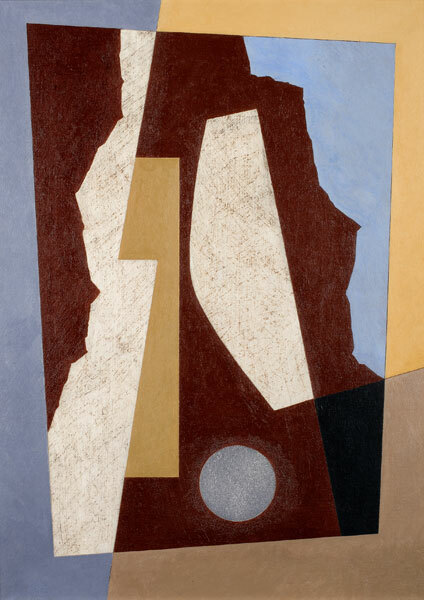 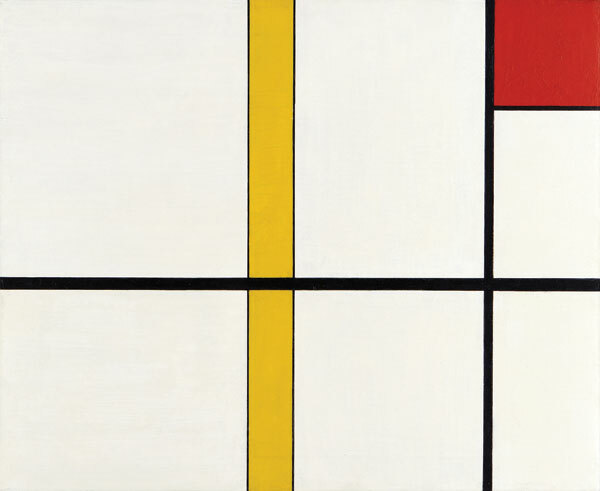 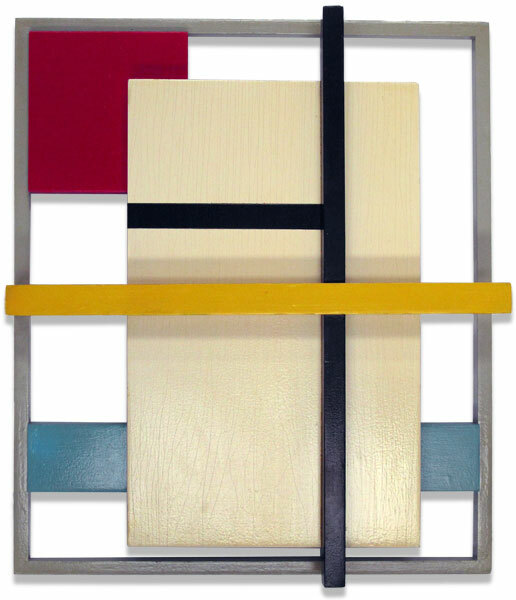 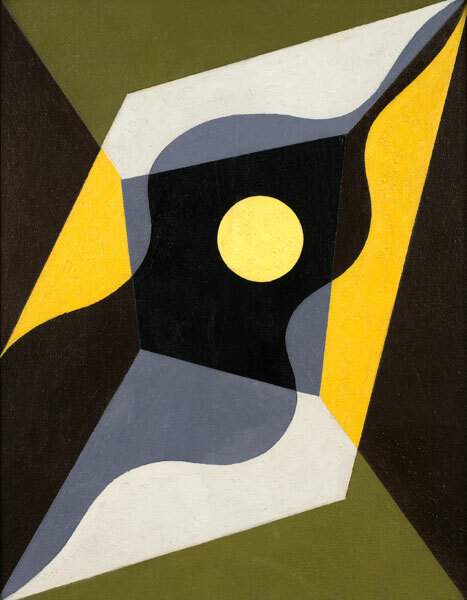 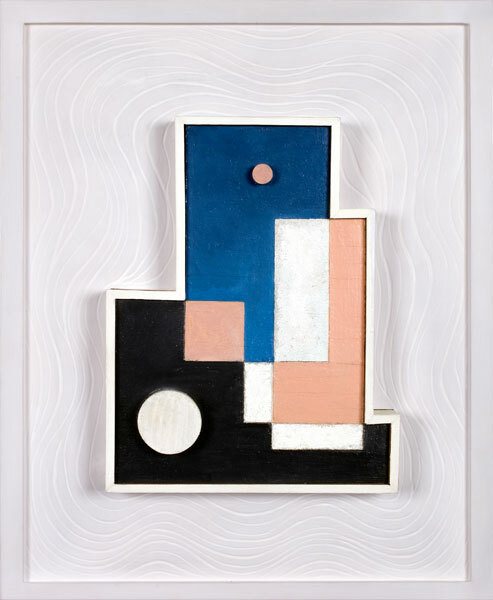 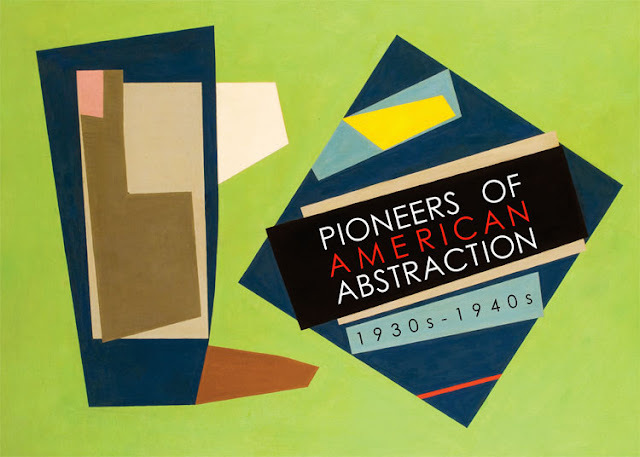 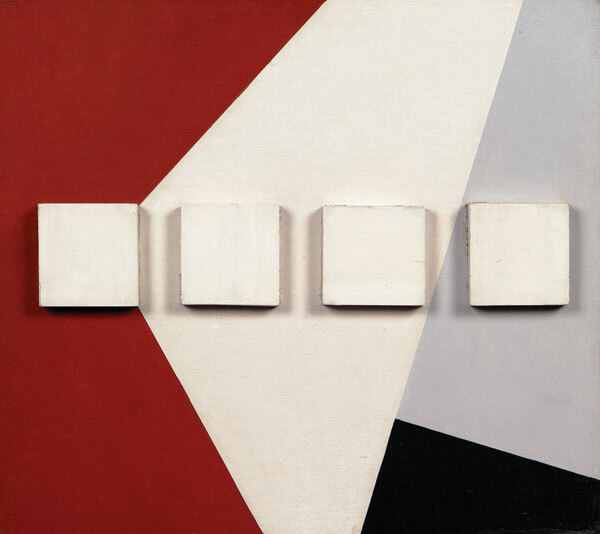 The D. Wigmore Fine Art Gallery in Manhattan has extended their Pioneers of American Abstraction 1930's - 1940's exhibition through August 2011. The installation includes works from Burgoyne Diller, Charles Green Shaw, Ilya Bolotowsky, Balcome Greene and many more American abstractionists. 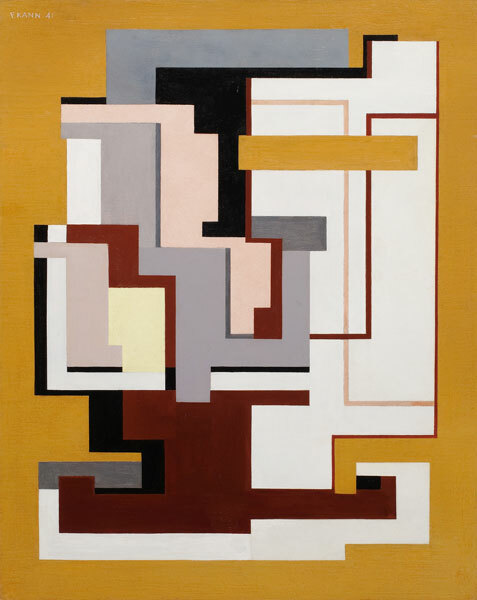 Click here for more artwork, artist biographies and an exhibition essay.